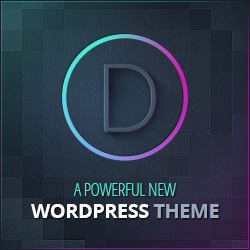 WP BannerPost plugin is so simple but powerful.. You can use this plugin for whatever you want. Not only that, you can also use it to boost your Amazon conversion. you can place Amazon products details on this plugin, and then let people see it..